On the 21st of March, tourism professionals from Tampere region and Latvia met to present the novelties in the tourism industry offering both in Pirkanmaa and in Riga, Liepaja and Kurzeme – the West coast of Latvia. The event was co-organized by LIAA-Magnetic Latvia, Embassy of Latvia in Finland, Visit Tampere, Business Tampere and Tampere Chamber of Commerce. Finland and Latvia are close by countries with safe environment, digitally advanced infrastructure, beautiful nature and excellent local food for the travellers to enjoy. While Tampere is the world’s capital of sauna, it is worthwhile exploring the Latvian version of it. While Estonia is a well known destination for many, Latvia gives it’s unique angle to further exploration – from beautiful manors, sandy beaches and local restaurants and discovering the heritage of the local finnougric tribe- ”Līvi”. Sharing the industrial heritage of both Tampere and Liepaja with the excellent meetings and events infrastructure brings new possibilities after exchanging experiences and establishing new contacts. 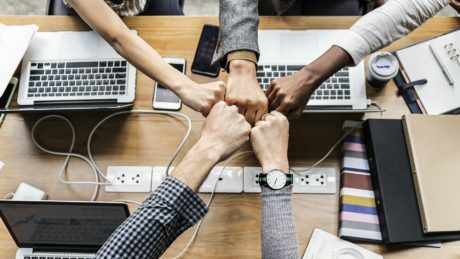 – Liepaja is appealing for the Finnish travelers because of the historic connection to jegers in Liepaja. Yet, we see also big potential for leisure, gastronomic and conference tourism” as noted by Ieva Hmielevska representing Liepaja. – Tampere-Pirkkala is a very international airport. airBaltic is an important partner for us in providing comprehensive flight offering for the central Finland travelers. The event was co-organized by LIAA-Magnetic Latvia, Embassy of Latvia in Finland, Visit Tampere, Business Tampere and Tampere Chamber of Commerce. 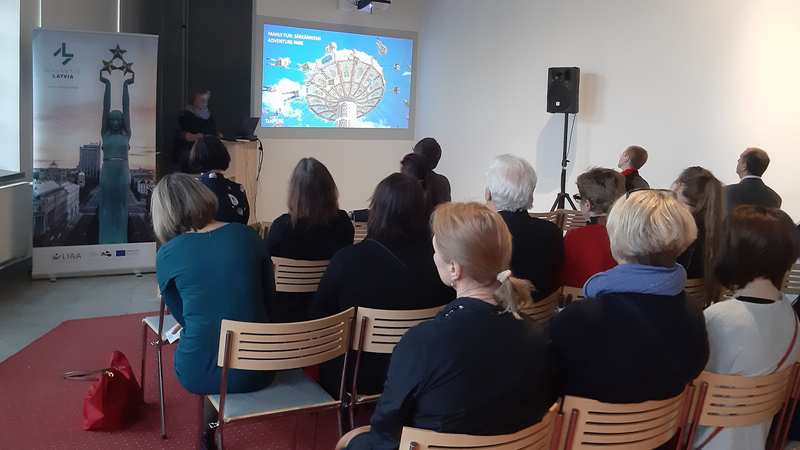 Tampere event was part of the Magnetic Latvia roadshow in Finland – Turku, Tampere and Helsinki happening from the 19-21st of March, 2019. 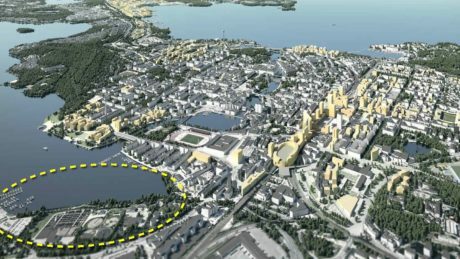 In 2019–2020, Tampere, the most dynamic city in Finland, will provide an attractive competition task for creative urban and landscape planners from all around the world.